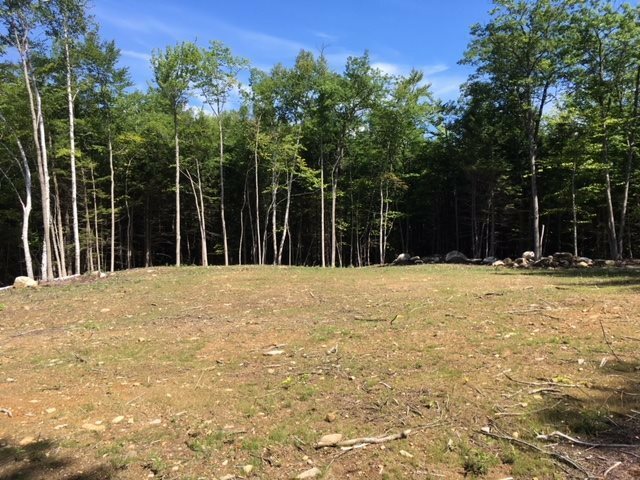 Lovely 2.83 acre lot just minutes from downtown Plymouth. Perc testing and survey have been completed. This beautiful lot has been cleared with a rough drive-way in place so you can visualize where you would place your home. Cross Country Lane is a peaceful neighborhood of large lots. This is one of the few lots available close to PSU, Speare Hospital and shopping. Bring your house plans and you&apos;re good to go! Directions: Take Highland Street From Downtown Plymouth To Left On Broadway To Right On Hilltop, Left Onto Ash Hill And A Right Onto Cross Country Lane.